Producing diverse shows that unite all kinds of people is the point of a community art center, Berger says. Art Center Sarasota is one of the city’s oldest cultural institutions, but it often felt like it wasn’t keeping pace with the times or reaching out to the wider community. Executive director Lisa Berger and her staff have been working to change that, with a livelier mix of exhibits and events. Their efforts are paying off. One night earlier this year, the place was packed with art lovers admiring works by John Pirman (who illustrates our “Only in Sarasota” department), a juried exhibition by African-American artists and George Pratt’s paintings inspired by the Holocaust. Producing diverse shows that unite all kinds of people is the point of a community art center, Berger says, a place where contemporary art can be accessible to everyone. With seven exhibition cycles, a student show, and a handful of pop-up exhibitions each year, Art Center Sarasota is attracting a wide cross-section of visitors. 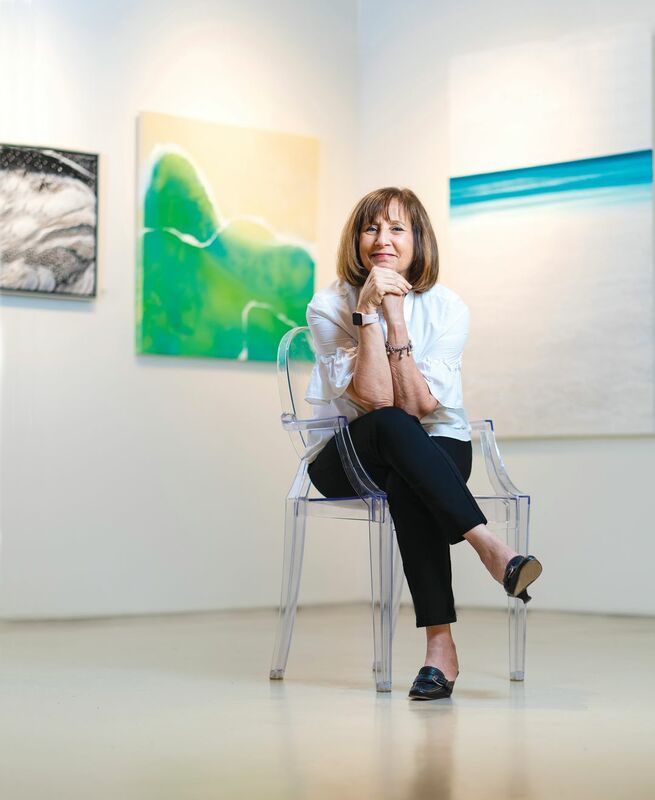 Berger has overseen renovations of the gallery space with plans for future growth as part of The Bay, Sarasota’s massive bayfront expansion initiative. She wants to include more gallery space, classrooms and, potentially, a gift shop and café, all designed to expand the center’s programming and increase community involvement. She also has brought her background as a fashion designer for Ellesse, an Italian sportswear company, to the Art Center, creating the annual iconcept fashion-show fund raiser where local artists create art from nontraditional materials like bottle caps and plastic bags. She’s resurrected the Beaux-Arts Ball, a costume ball and fund raiser that was popular in the 1950s and ’60s, and developed a fashion summer camp for children and teens (which currently has a waiting list for all four sessions).